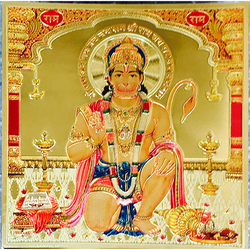 Our range of products include shiv poster in gold foil 24k, sai baba poster in gold foil 24k, saraswati poster in gold foil 24k religious frame, ganeshji poster in gold foil 24k, om poster in gold foil 24k religious frame and laxmi ganesh saravati poster in gold foil 24k. 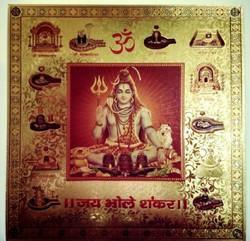 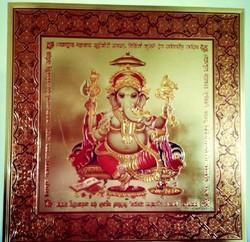 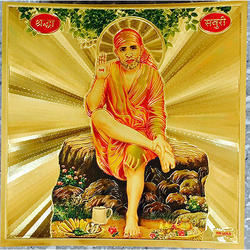 We Brijbasi Graphics are one of the Leading Manufacturer in Gods Gold Foil Picture. 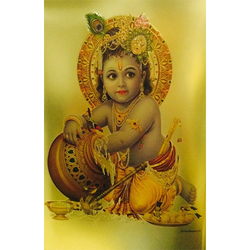 For our valued customers we have brought forward God Pictures, Picture Frames & Advertising Calendars, introduced in attractive designs, smooth finish and vibrant color utilization. 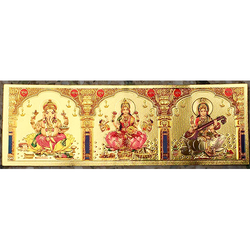 Our trained artisans prepare the introduced range executing their exclusive and creative ideas, so that outcomes offered to our customers must be up to their expectations. 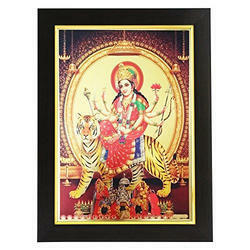 We Brijbasi Graphics are one of the Leading Manufacturer in Gods Gold Foil Picture.For our valued customers we have brought forward God Pictures, Picture Frames & Advertising Calendars, introduced in attractive designs, smooth finish and vibrant color utilization. 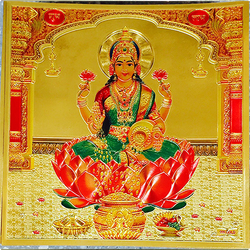 Our trained artisans prepare the introduced range executing their exclusive and creative ideas, so that outcomes offered to our customers must be up to their expectations. 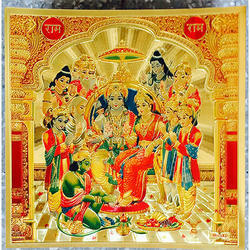 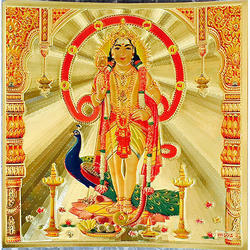 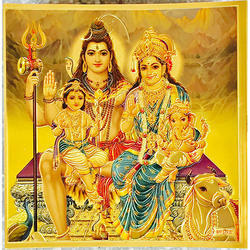 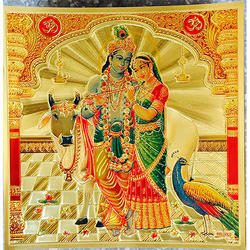 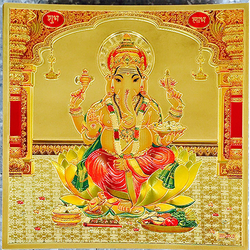 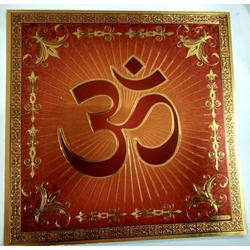 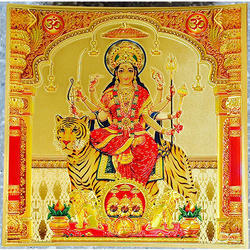 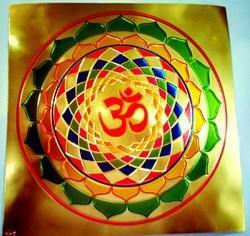 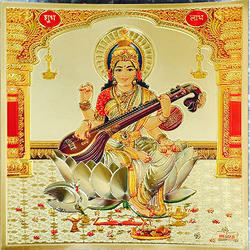 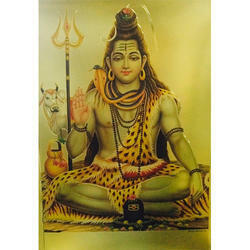 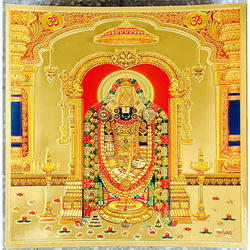 Looking for Gold Plated Hindu Religious Posters ?